A shower liner can be an economical product to use when upgrading a bathroom in your home in Hartford, Connecticut, because it provides you with a new shower surface without the expense of a full bathroom remodel. 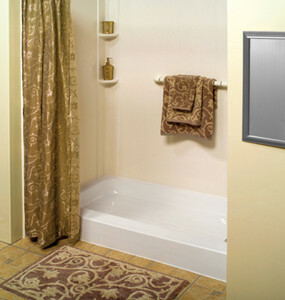 If you’re interested in a low-fuss update such as a shower liner for your bathroom, turn to CareFree Home Pros. 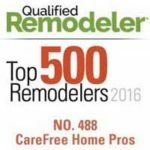 We are a professional home improvement company that countless customers have trusted with their bathroom renovation needs since 2000. 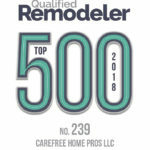 In that time, we have earned outstanding customer satisfaction rates for our professional and attentive customer service, our dedication to providing our customers with products that will best meet their needs, and our expert installations. So, when you decide to upgrade your bathroom with a shower liner or another bathroom product, CareFree Home Pros is here to help you. 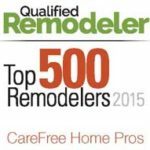 To become a happy, CareFree homeowner, contact CareFree Home Pros today. We’ll gladly provide more information about the shower liner products and other bathroom upgrades we can install in your home in Hartford, CT.